The best way to get to know a community is by scheduling a tour. See the facilities, meet the staff and residents, and get a feel first hand what it's like to live at Home Instead Senior Care - San Francisco, CA Home Care. 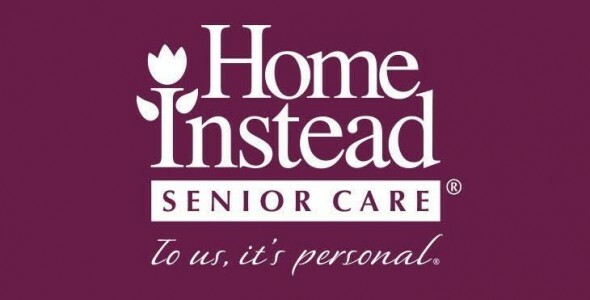 Home Instead Senior Care is passionate about keeping seniors safe at home. We hire experienced CAREGivers that are put through a multi-phased training program to help them become extraordinary home care professionals. Our CAREGivers help seniors by providing such services as meal preparation, medication reminders, personal care, errands/incidental transportation, light housekeeping and companionship. Our Care Coordination keeps families up to date on their loved ones well being.